I wanted to thank you for the excellent Building and Pest reports provided to me in relation to the property we have recently purchased in Port Macquarie, we found the inspection reports thorough and provided in an easy to read manner. Your availability in relation to the phone calls I made ( many at odd times) to you was greatly appreciated. Over the years I have had occasion to question the ethics of some so called “professionals” however this is certainly not applicable to yourself. Thank you so much for the 2 inspections you did for us recently. It was unfortunate the first home fell through however without knowing about the problems you highlighted to us, we would have has to spend thousands of dollars on the home to rectify the issues. A nightmare avoided but such a relief too you pointed out issues which were not apparent. We were very impressed with your honesty, skills and professional approach. The one thing that stood out is your preparedness to get into the nooks and crannies others in the industry may avoid. I was also impressed with your interpersonal skills and I felt very confident and comfortable dealing with you during a stressful time when we really needed someone who was unbiased and whom we could trust and rely on. Nothing went overlooked, the report was very thorough and sent through to us on the same day. 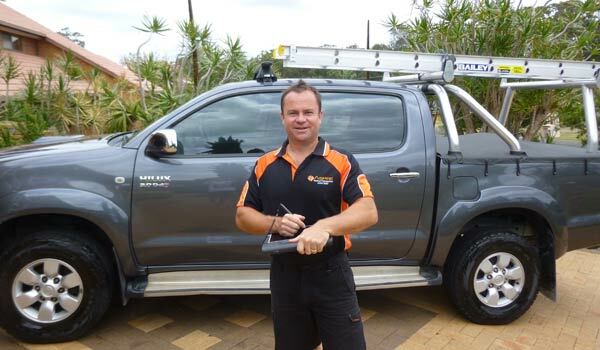 We wish you all the best in the future and are very happy to promote your business to anyone looking for an excellent building and pest inspector. Thank you again for providing such a good service to us.